Recently, I've been going through a bit of a phase (shock horror). 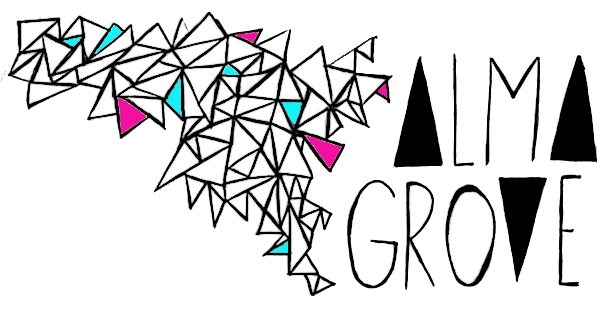 I was a bit young to watch Dawson's Creek when it first came out, being precisely six years old, but a few months ago my good friend Rosie (who designed Alma Grove's logo and wrote this blog post) introduced me to the joys of living in Capeside. Now I'm ever-so-slightly obsessed. Think about it. They're both male teenage protagonists around which their respective stories revolve around. Not only that, they're both REALLY moody. 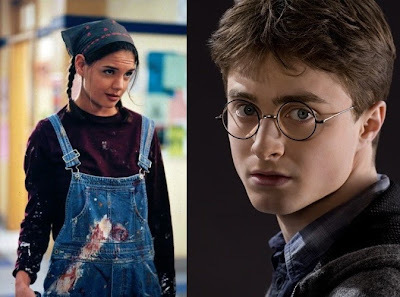 I'm not talking eleven-year-old sweet innocent Potter, I'm talking angry Order-of-the-Phoenix Potter. Yeah I know it was mainly because of that piece of Voldemort's soul stuck inside him, but still. They both come across as self-obsessed at times (well okay all the time in Dawson's case), as if every decision they make will affect world history. Of course, in Harry's case that was true, but never mind. Also, they're both really awkward when it comes to girls. Harry was alternately filled with restless energy that made him unable to settle to anything, during which time he paced his bedroom, furious at the whole lot of them for leaving him to stew in this mess; and with a lethargy so complete that he could lie on his bed for an hour at a time, staring dazedly into space, aching with dread at the thought of the Ministry hearing. Who does that remind you of? Oh yes, good ol' Dawson Leery. Academically-driven, Joey and Hermione are chronic worriers and overthinkers. 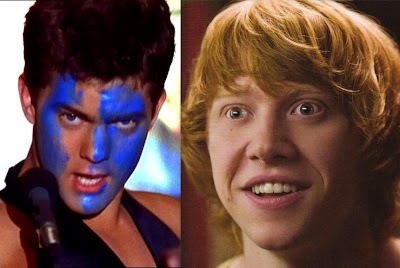 They want the best for their good friend Dawson/Harry, but can't help falling for the charms of the guy they can't stop fighting with - Pacey/Ron. 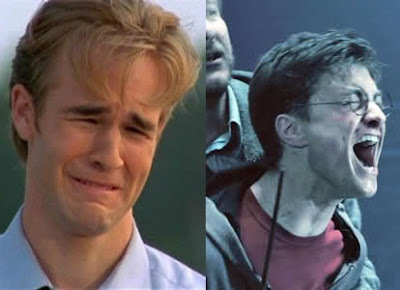 Of course, Harry takes the news of the relationship far better than Dawson. But then, Harry is a decent human being. It's just quite hard to hear the sound 'eepotter' without thinking of Harry Potter. 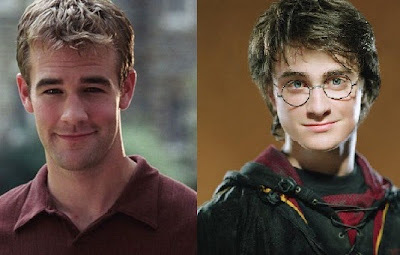 Despite all these similarities, I think we can all agree that although Harry and Dawson were both pretty angsty, we can forgive Harry (cos Voldemort killed his parents and stuff), but Dawson had no excuse. Team Pacey all the way.